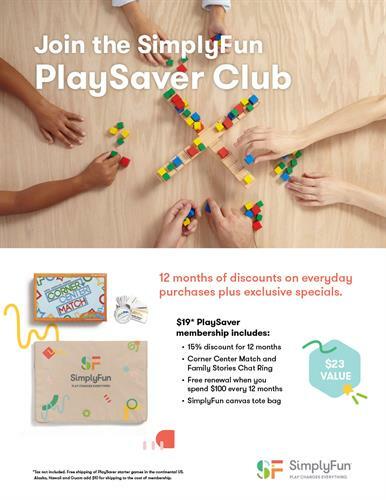 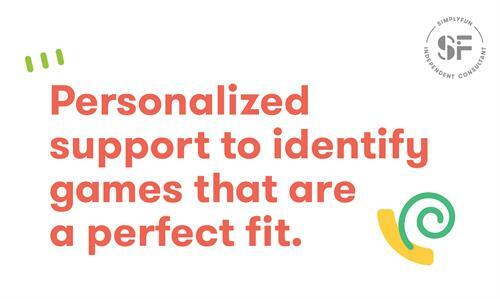 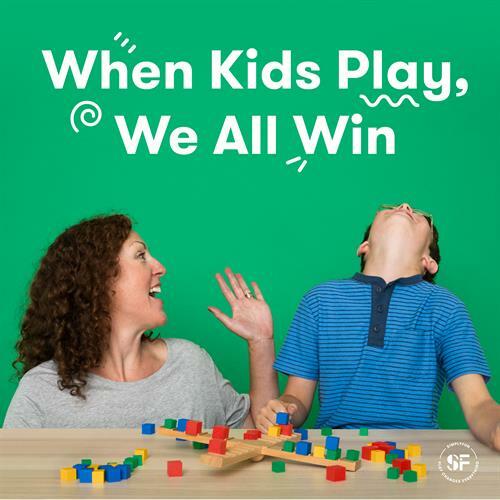 I am an Independent Playologist with SimplyFun! 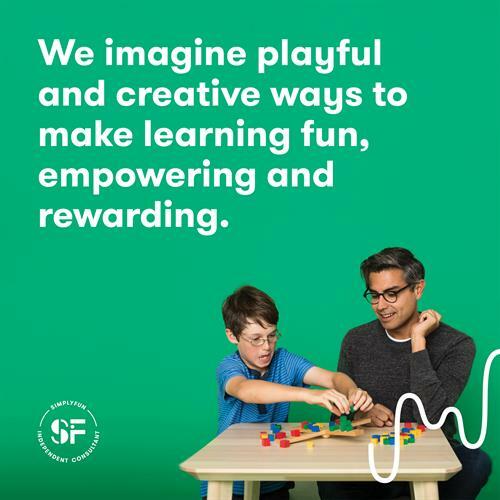 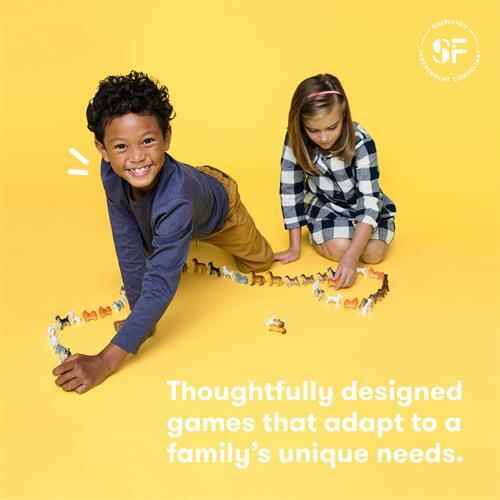 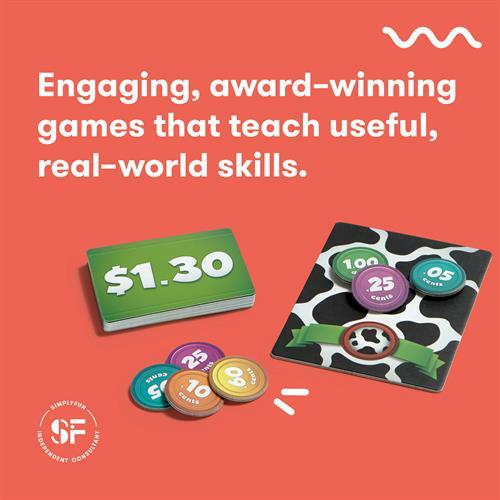 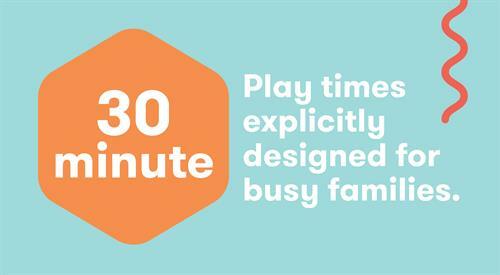 Our award winning board games and table games promote learning through play and family time with games that can be played in 30 minutes or less! 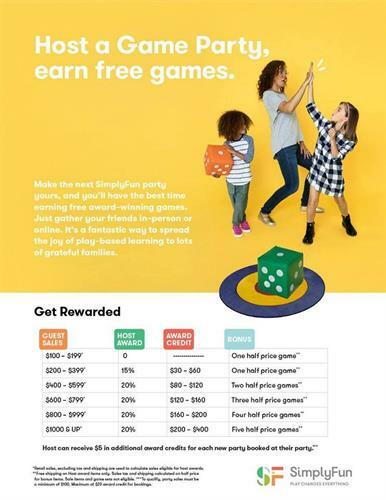 I offer Game Parties, School or Church Game Nights, Class Room Game Time, discount club, personal shopping assistance, or simple website ordering. 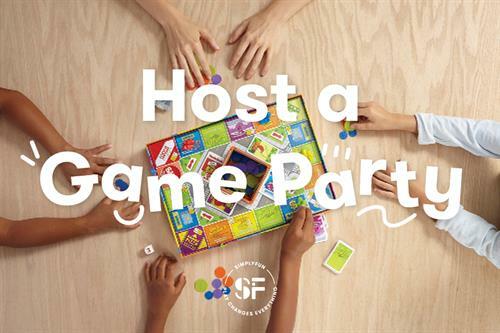 Want to join me and do this too? 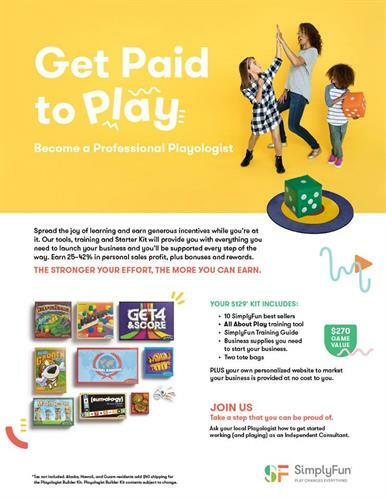 I'd love to share more information about our business opportunity and how you can get PAID to PLAY!